‘Diamonds are a girl’s best friend’ – this is perfectly true, but, there are also various other accessories that are perfect to pamper that special woman in your life. 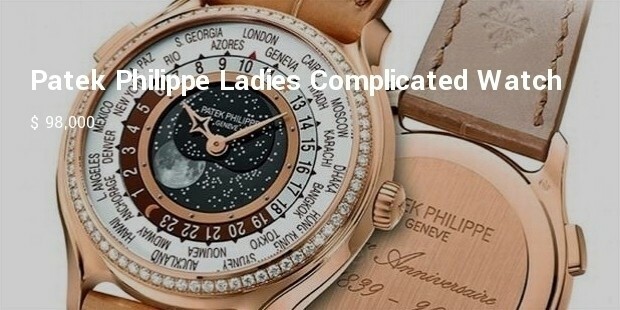 One among those accessories which are extremely loved and desired by women are luxury watches and if it is the most expensive one in the world – then there’s nothing like it. This luxurious watch is designed using white gold. Some of the amazing features of this watch are its skeleton dial, its black alligator band, its manual winding tourbillon movement with hours and minutes and its knot which is embedded with diamonds. 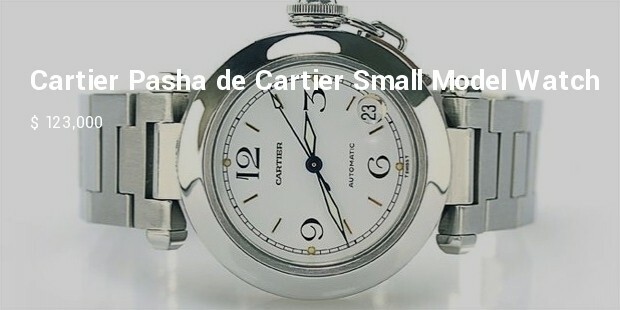 This medium sized dress watch has a case which is made using white gold which weighs 18 karats. 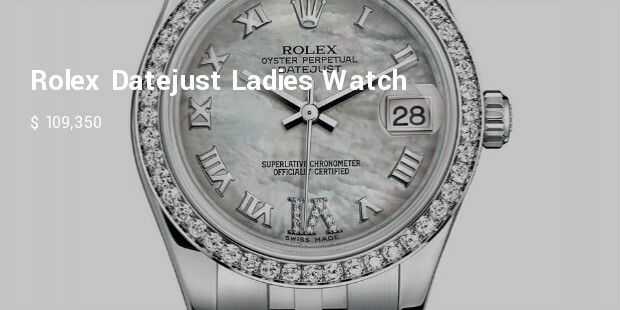 One of the most amazing features about this watch is that it is fully embedded with diamonds. 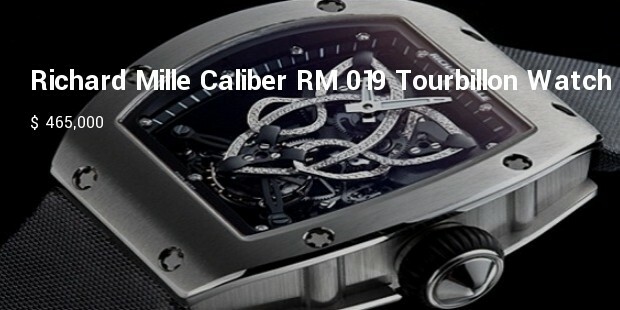 It has a water resistant capability of up to 30 meters distance. 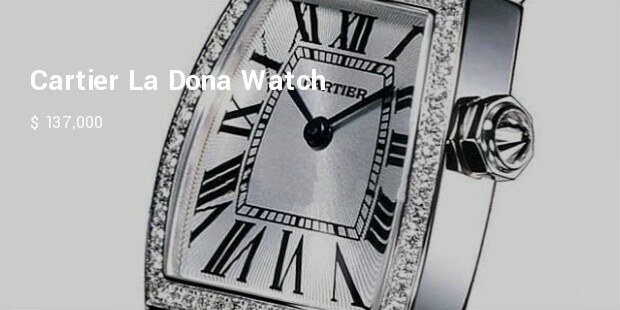 The Cartier La Dona Watch has a case made of white gold weighing 18 karats and a bracelet also made of white gold. 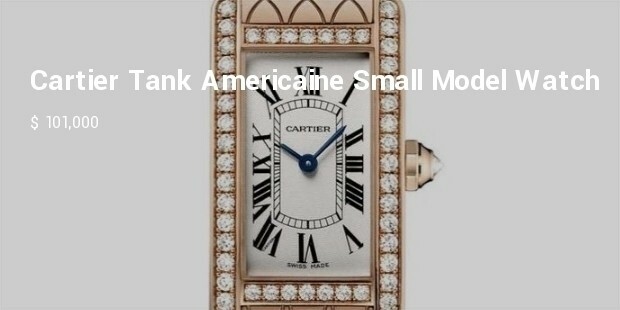 The measurement of this watch is 27 millimeters by 29 millimeters. This watch has quartz movement with hours and minutes functions. 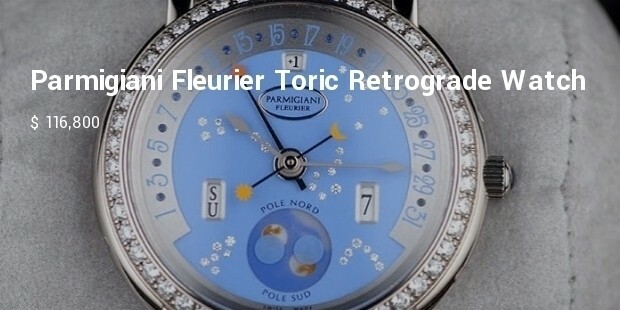 This watch has a case which is made of white gold and is embedded with round cut diamonds. 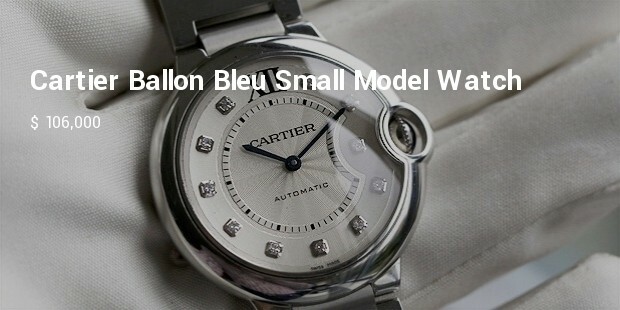 The dial of the watch is silver in colour and the watch has water resistant capability of up to 30 meters distance. 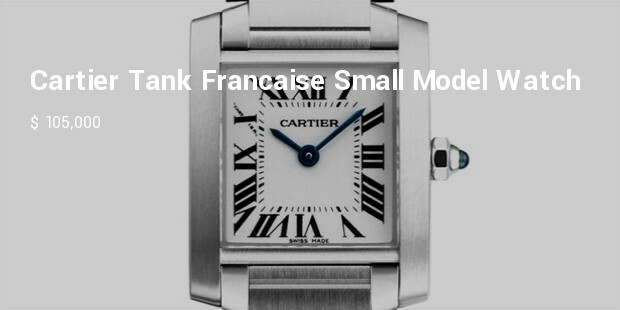 The case of this watch measures 32 millimeters and has a thickness of 8.8 millimeters. In today’s style conscious world, various manufacturers are coming up with amazing fashionable and classic accessories to please women and luxury watches are one of the most popular accessories in this category.